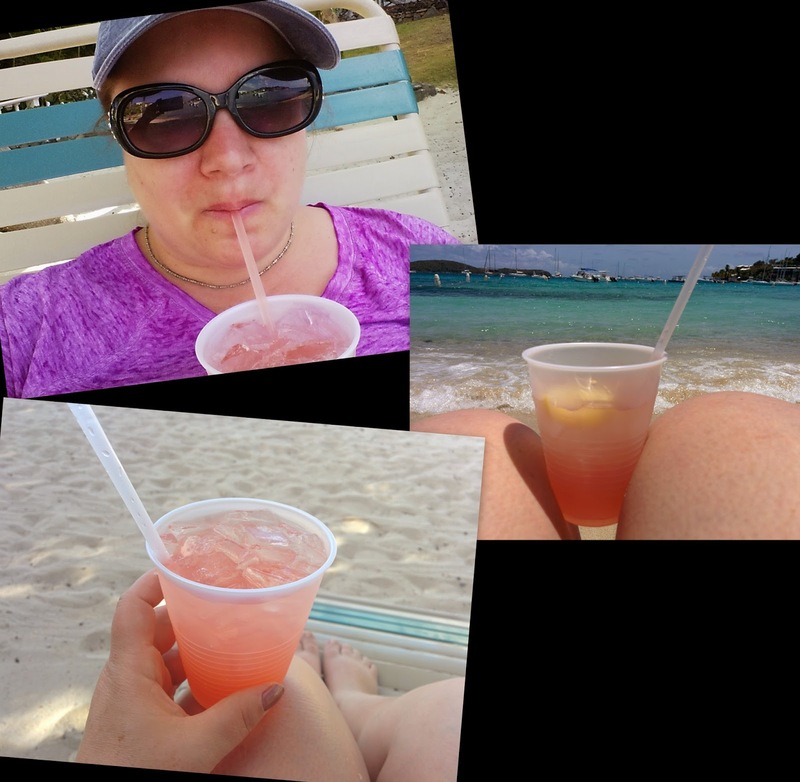 Most of my Caribbean vacation was about chillin' out maxin' relaxin' all cool. As much as I would have enjoyed spending all of my time being a total beach bum suckin' on rum, I mixed it up with a bit of adventure, shopping. and bird watching. 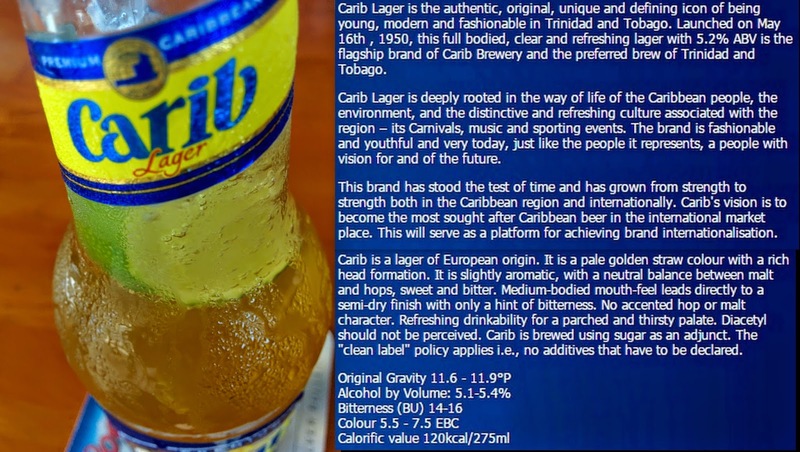 Carib Lager (5.20% ABV) seemed to be readily available almost anywhere I went. And on the islands beer and rum is available just about any place you go. Admittedly, it's not the best beer in the world. 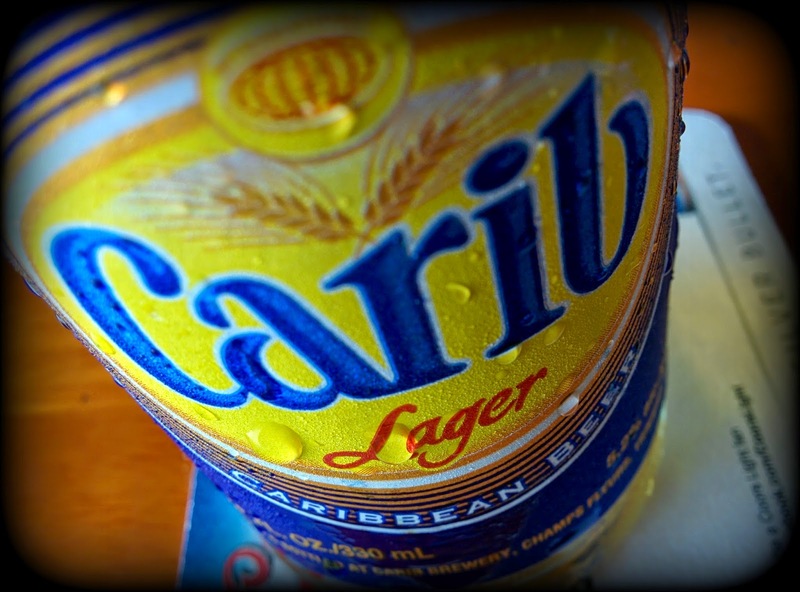 Not even the best beer in the Carribean. But it's everywhere you want to be! On the docks after a parasailing adventure. In the mercado amongst the vendor's stalls.